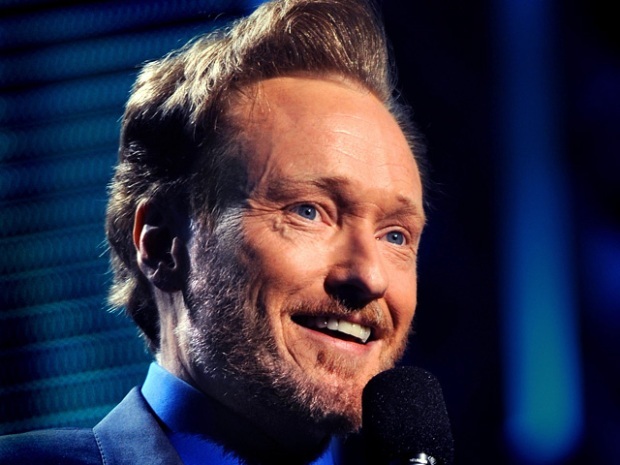 In his first post-"Tonight" show interview, Conan O'Brien said that if he had been in Jay Leno's shoes, he would not have taken back the show less than a year after publicly handing it off to someone else. Conan O'Brien's new late night show will be on a cable channel, but he'll share a historic home base with some pretty big names. The still untitled TBS show, which premieres in November, will be taped at Stage 15 of the Warner Bros. lot in Burbank, according to The Hollywood Reporter. "I can't wait to interview the cast of Jersey Shore on the same lot where they filmed Casablanca," O'Brien quipped. Also sooting shows on the same lot are George Lopez and Ellen DeGeneres. O'Brien, 47, left NBC's "The Tonight Show" in a shakeup in January. Lopez, also on TBS, is being bumped to midnight ET. 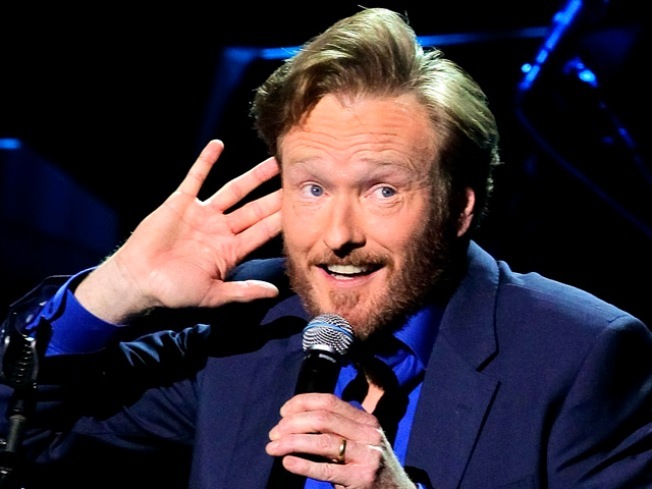 "We are absolutely thrilled to have Conan and his team come to the Warner Bros. Studios to produce his new series, which we believe will bring a wonderful energy and lots of fun to our campus," said Jon Gilbert, president of Warner Bros. Studio Facilities.